During the summer in Japan, there are firework displays across the country. 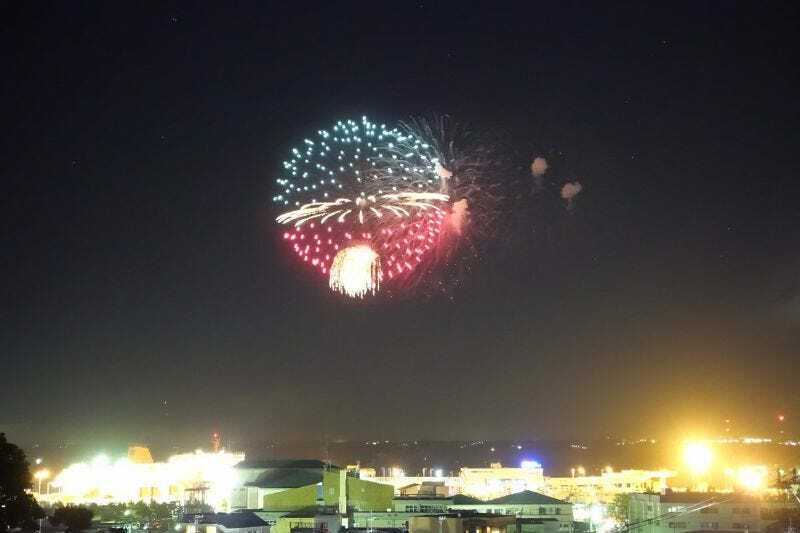 Naturally, at some places, Pokémon fireworks are being shot into the air. Previously, Kotaku introduced these Pokéball fireworks way back in 2011. Since then I think they’ve become better? Or maybe it’s just the photos of them have improved.